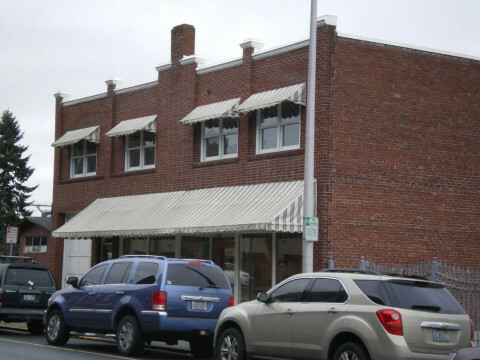 Click/tap here to find the best Washington pilates studio for your needs! I offer private Pilates instruction, semi-private instruction, and Reformer classes in a small, private studio in downtown Everett. 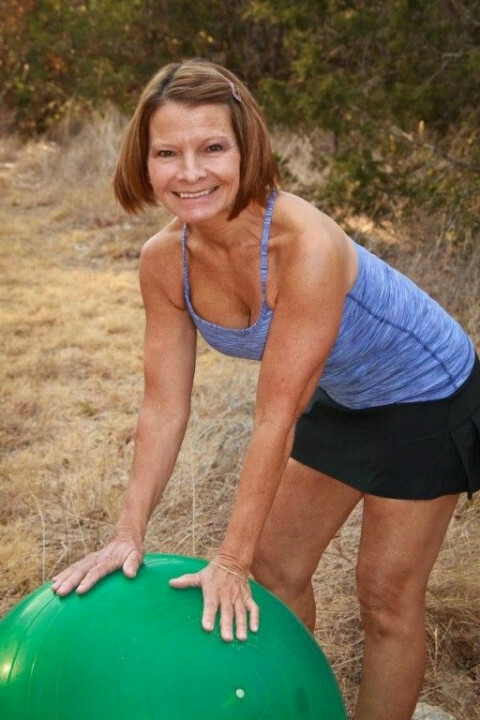 My clients include men and women of all ages and fitness levels. I received my full-apparatus Pilates certification from Jane Erskine in 2000. My training was based on the Physical Mind Institute's method, based on the work of Joseph Pilates. I have a fully equipped studio in my home. I teach duets and privates. I have been teaching pilates since 1998. 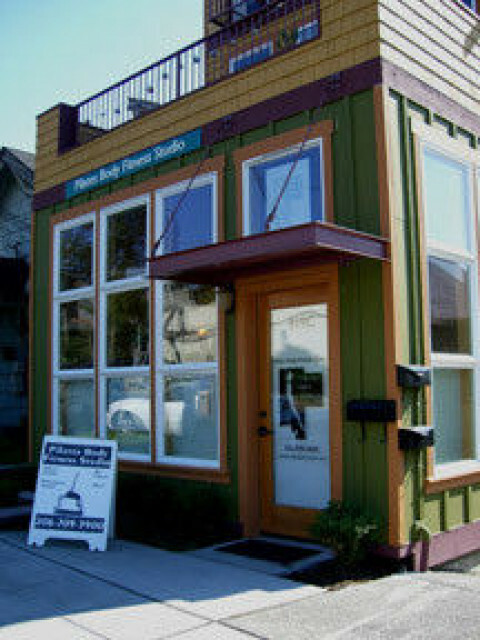 I trained at Seattle Pilates International on Fairview. Pilates Rehabilitation Practitioner. Equates Pilates; Pilates for Everyone! 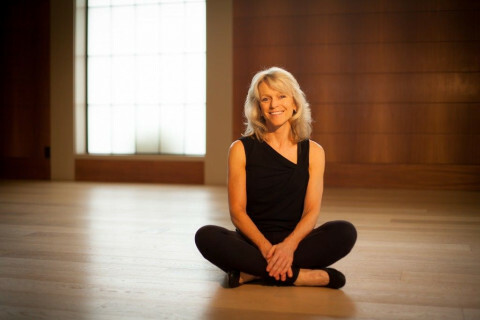 Heather Hamilton Fors, founder of Hamilton Health and Fitness and EDGE PILATES STUDIO has been a long standing Body Arts and Science International (BASI) instructor; and, an American Fitness Professionals and Associates (AFPA) instructor. Body Arts and Science Internationals comprehensive training encompasses complete: Reformer, Cadillac/Trapeze, Wunda Chair, Arm Chair, Ped-o-pull, Ladder Barrel, Spine Corrector, Arc and Mat Pilates repertoire. 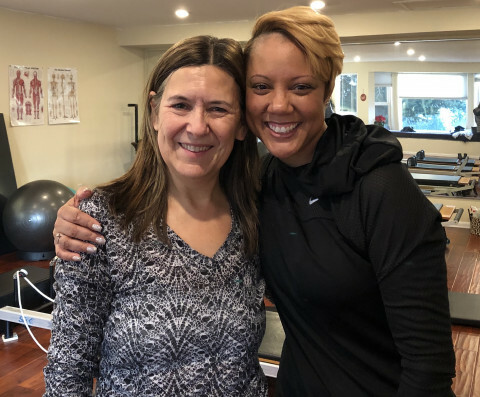 American Fitness Professionals and Associates certification training includes certification in: Post-Rehabilitative Therapy, Personal Training, Advanced Personal Training, Nutrition and Wellness Consultant, and Pilates Mat. 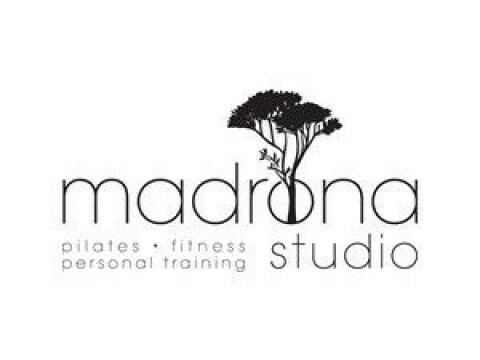 I provide Pilates instruction and personal training. I teach group classes as well as private clients. My specialties include pre-and post-natal, cancer and other special health concerns, sports-specific training, and general health and fitness. Small, private personal training studio with Pilates on the Reformer, yoga, spinning, circuit training, and personal training. Pilates classes have up to 4; make your reservation through our website.